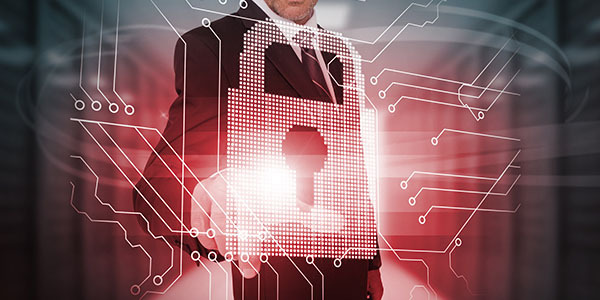 Sap ERP Books: How Effective Are Your Tools in Keeping Your Endpoints Secure? How Effective Are Your Tools in Keeping Your Endpoints Secure? More than half of security leaders rate their organizations' anti-malware protection as above average or superior, but 54 percent have experienced a ransomware attack. More than half of security leaders rate their organizations' anti-malware protection as above average or superior, but 54 percent have experienced a ransomware attack, 25 percent struggle with threat detection, and 51 percent have difficulty detecting APTs.